If you are reading this blog, you are probably already aware of how awesome Zermatt is as a ski resort. Mountain biking in Zermatt is pretty rad too! In springtime, as the snow melts, many of your favourite ski runs gradually reveal open meadows and stony scree slopes. 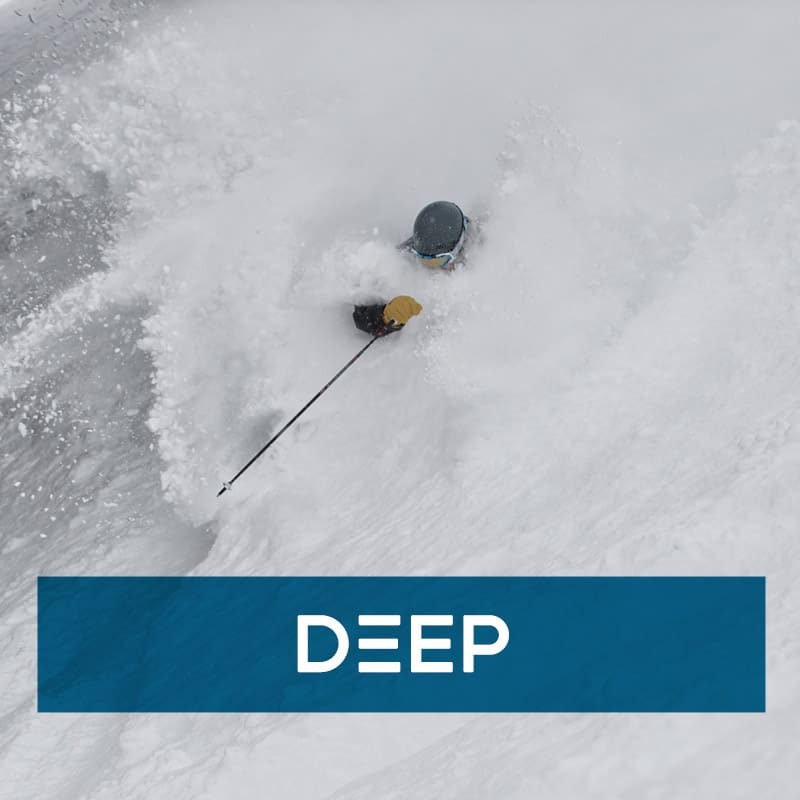 Blue slopes become flowing tracks you can let loose on. Red and black slopes become technical trails with steep single track and tight switchbacks. Beyond the ski slopes, Zermatt has so many great trails through the trees (and on down the valley) that there’s plenty to keep even the most avid mountain biker happy. 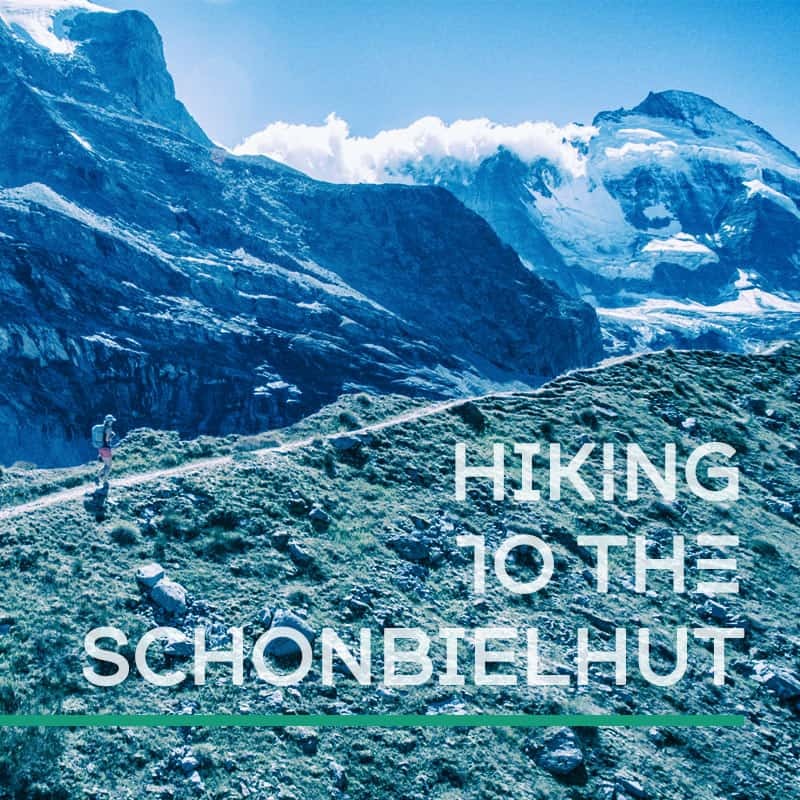 Stunning alpine views from the trails around Zermatt have traditionally been a great attraction for hikers. Now bikers can combine those views with awesome trails to ride on and create an experience like nowhere else on earth! In terms of terrain to ride, there’s something for everyone. Are you an ‘old school’ biker who only bikes down the trails you’ve earnt by putting the effort in to ride up? Then there’s plenty of vertical metres to pedal up in Zermatt. The obvious starting point is the fire road up to Sunnegga. A 600m ascent, rewarded by both great views and numerous great descents. If you really want to smash those vertical meters upwards; a pedal from town to Schwarsee is a leg burner with over 1000m of elevation. The descent offers various great single track options. Flowing trails towards Stafelalp and across the valley to ride through Zmutt. Or a steeper more technical trail direct to Furi via Aroleid. Are you into a bit of pedalling (and are happy to ride up if it takes you somewhere cool) but the main attraction is the downhill? Then the Europaweg route down the valley is great. A cheeky lift up to Blauherd, technical single track down to Tuftern, 30minutes of pedalling up and traversing North before over an hour of downhill charging to Tasch. A similarly great ride with limited pedalling will take you from Zermatt all the way to Visp (a 35km route!). Or are you all about the down? In which case, the lift system is your friend. 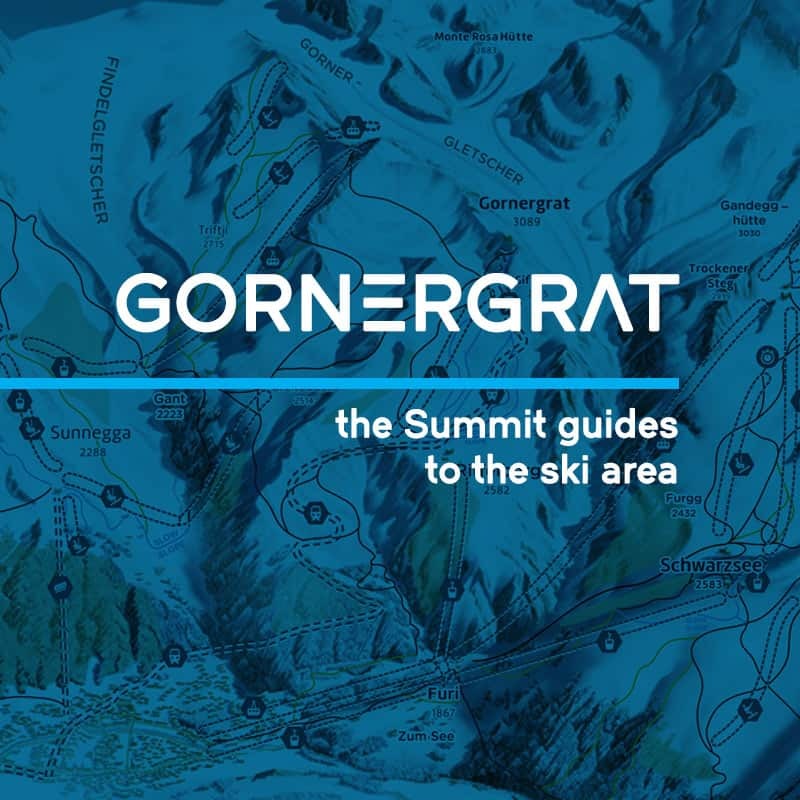 Both the Sunnegga train and gondola to Schwarzsee are quick turnarounds for awesome descents. The Gornergrat train is a fantastic way to access 1500 vertical metres of single track and fire road. Trains run every 20mins and you can then cruise on down all the way from 3089m back to town at 1600m. The last train up in the early evening is perfect for riding ‘hiker free’ trails as the sun sets. All of the above are technically walking paths but biking them is allowed as long as all path users show respect for each other. Slowing down and making sure not to scare hikers is the norm here and friendly greetings and “danke’s” as you pass go a long way. In addition to all these great routes, we are lucky enough to have bike specific “flow-trails”. The Zermatt counsel has invested heavily in these new trails, with 20 man teams working round the clock; moving rocks, cutting trees and shoveling soil. There is a cool flow trail from Furi back towards Zermatt (near Restaurant Alm to Moos) and a super long one from Sunnegga almost the whole way to Zermatt. Holy Moly they are sweet! Think winter Slopestyle Park minus the snow. A third flow trail is under construction from Riffelberg and will be ready for summer 2019. For someone who misses the buzz from skiing, it’s great to have the biking here. Whether you want to bike for your whole holiday or just spend a day pedalling during your stay, Zermatt’s trails are a great addition to a summer break in the Alps.